For the most part, artificial intelligence these days is pretty sweet. Whether you want to set a timer with your voice, play a game of chess with a computer or just put a Minion’s head on Superman’s body, AI can help you achieve your goal. Of course, that same power can be used for things that are not so sweet, like, um, killing us all. 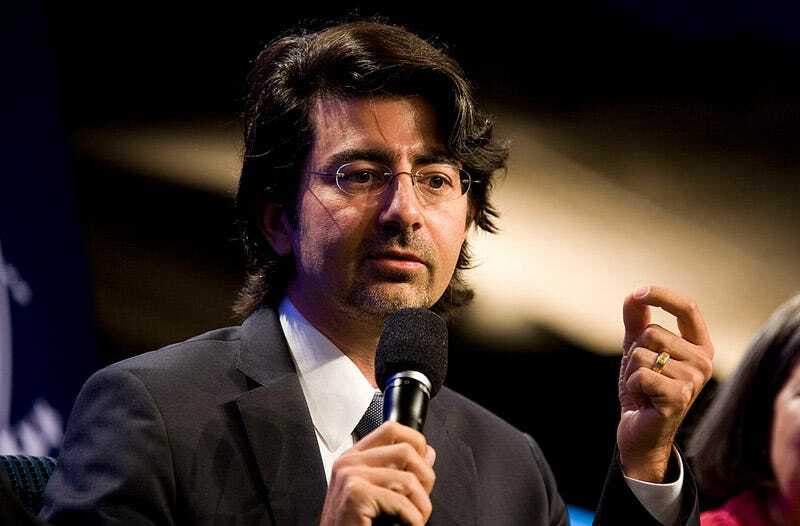 In light of those possibilities, some of tech’s biggest names launched an initiative on Tuesday to help “steer AI in a way that maximizes the benefits to society.” That includes eBay founder Pierre Omidyar and LinkedIn founder Reid Hoffman, who will each donate $10 million to the Ethics and Governance of Artificial Intelligence Fund, anchoring its initial investment of $27 million. MIT’s Media Lab and Harvard’s Berkman Klein Center for Internet and Society will serve as the fund’s principal institutions, supporting research that addresses the ethical challenges posed by AI by “bridging the gap” between the hard and soft sciences. According to MIT, the initiative plans to use an interdisciplinary network to explore how AI can maximize the public good in fields ranging from labor and education to criminal justice and transportation. While the fund is primarily concerned with the more immediate effects of artificial intelligence on society, it’s probably not a bad idea to start thinking about such systems under an ethical framework now.